Taking on the responsibility of being a project manager can mean being required to perform a wide range of roles— leader, marketer, problem solver, facilitator. Well-developed skills in planning, organising, tracking and communicating will be essential to your effectiveness. As project manager you may be asked to present your proposed proje ct plan to your project Sponsor for approval. Once the plan is signed off, together with the scope, time-frame and budget being documented, then you need to identify other project stakeholders and gain their support, including the resources the plan has called for. Quite often inter-departmental support and co-ordination will be needed for major projects. 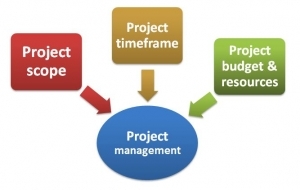 As project manager, you are monitoring the progress of allocated work with your team. Regular project meetings with your team ensure the overall work is being well co-ordinated, with any problems or obstacles being identified and resolved. 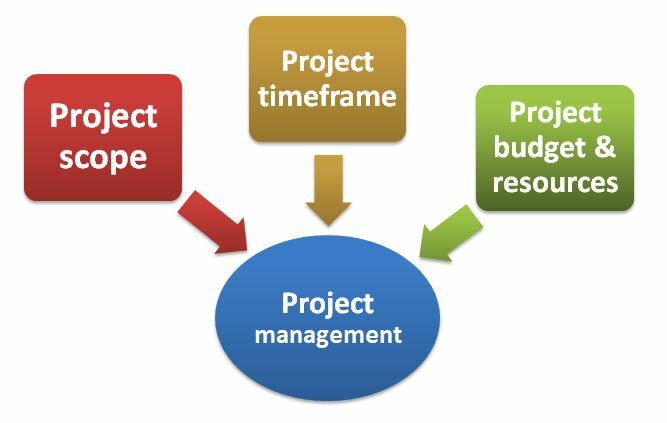 In your project management role not only are you communicating with your team, you are also keeping stakeholders appropriately informed through regular project reporting. The frequency and level of formality of your project reporting will depend upon the needs of your stakeholders, and the KPI’s which they are wanting tracked. As project manager, you are keeping the focus of your team on the outcomes that must be delivered – to the quality standard as defined in your initial project agreement. You may have to battle with attempts at project creep, and if necessary negotiate extensions to budget or timelines if your sponsor / client seeks to change the project scope. As the project draws to completion and your testing is verifying that required outcomes are being delivered, your role is confirm with your client / sponsor that they are satisfied with the results. Any issues around project records, documentation, training and on-going future maintenance have been resolved. You are checking that your project team members are finalising the details and not rushing on to the next exciting project. As project manager, you engage the team in a review of what has been accomplished and identify any lessons learned for the future. It’s important that you share the success of the project with your team and they feel they have receiving fair credit and rue recognition for their efforts. As a new project manager, be careful that you don’t undervalue the importance of this final de-briefing stage with your team …. After all, chances are that you will want to work with many of them again on the next project.